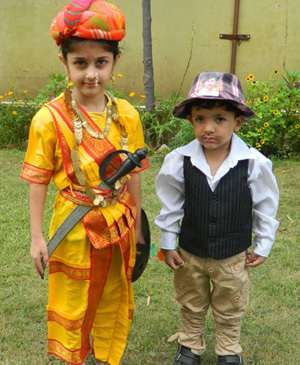 Global Kids has unmatched infrastructure and facilities providing a rich environment "where lifetime learning begins". Global Kids is a child-friendly, safe, hygienic, purposefully-built, colourful, beautifully designed and well equipped Pre-school. Our clean comfortable classroom and various activity areas are uniquely designed to cater each child's needs, abilities and development level. 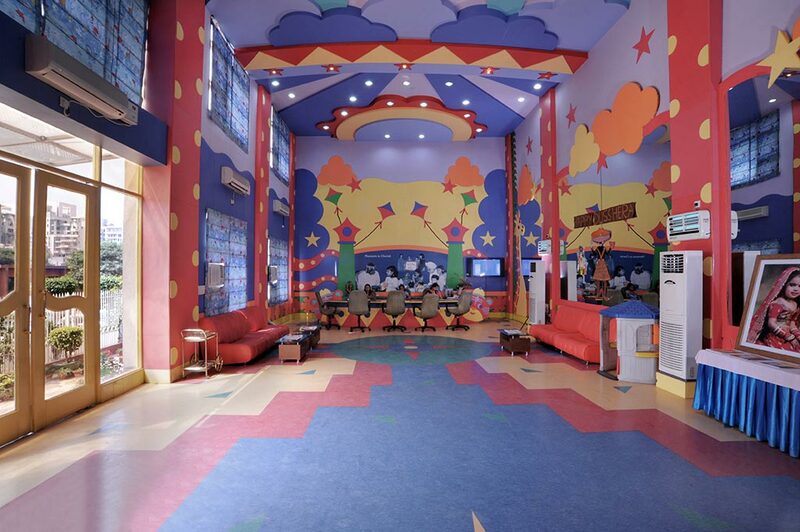 The colorful theme walls and age-appropriate colorful furniture make the school dream place for the children where they would like to spend most of their time. The classes and play areas are complete with relevant colorful non toxic toys. 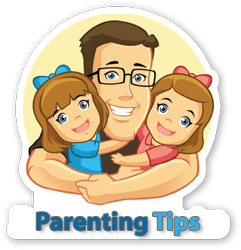 They are used as teaching aids and help the child to develop various skills. Highest standards of cleanliness are maintained. Toilets have proper arrangement of water and soap to maintain personal hygiene of highest in order. The school employs sufficient number of sweepers to ensure that there is no speak of dirt anywhere in the school. Learning Room - Learning room provides a touch of formalities in learning, grace, elegance, sophistication and intellectual patronage to the growing minds. The state of art technology and computer systems serves as a learning aid to our children. Apart from these specified corners we have Dance Floor, Self Exploration Area, Individual and Team Work Area, The Ball-Pool, The Splash-Pool, Rain Dance Area, Sand-Pit, Puppet zone, Puzzles zone etc., which are used for the all-round development of children. Free Play Area - The free play room provides opportunity for physical and social development of kids with the help of toys, cars, electronic cars and bicycles, swings and slides, games and sports, pool, golf, cricket, and even cute punches of boxing. It is just play and fun. Enjoy naturally and grow naturally. Here fun is not mixed with anything but fun.